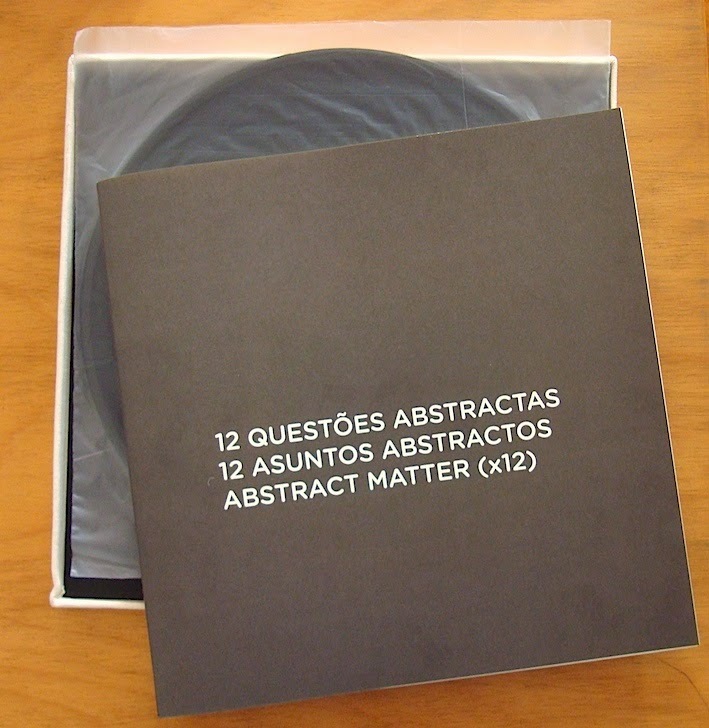 Artist-produced set of vinyl records with liner notes in a archival case, wrapped. Please select shipping method at checkout. Sales will be confirmed within 2 working days. Approximate dispatch time for artwork is 7 days. Bernardo Ortiz (b. 1972, Bogotá, Colombia) lives and works in Bogotá. From 1990-1995 he studied for a BFA in Visual Arts from Universidad de los Andes, Bogotá and an Associate Degree in Literature from University of the Andes, Bogotá, followed by a MA in Philosophy at Universidad del Valle, Cali (2000-2002). His recent solo shows include Essay, Casas Riegner, Bogotá (2013); Game Piece, with Erick Beltrán, Casas Riegner, Bogotá and Volt, Bergen (2013); Ephemeropterae, TBA 21, Vienna (2013); Drawings, Casas Riegner, Bogotá (2011); and Model No2. Fragment of Oct.12, 2011, Frieze Art Fair, Frame, Casas Riegner Gallery, London (2011). Ortiz's recent group exhibitions include Secret Codes, Luisa Strina Gallery, São Paulo (2013); The Circle walked Casually, Deutsche Bank Kunsthalle, Berlin (2013); Ignoring Saber, 43 room (Inter) National Artists, Medellín (2013); Nominees Canson Prix Exhibition, Petit Palais, Paris (2013); Music, Casas Riegner, Bogotá (2013); Marking Language, Drawing Room, London (2013); 30th São Paulo Biennial, São Paulo (2012); Modern Fictions, Bogota Chamber of Commerce, Bogotá (2012); Empathy, Houses Riegner Gallery, Bogotá (2012); Modelling Standard, Galeria Joan Prats, Barcelona (2012); and Air de Lyon, Fundación Proa, Buenos Aires (2012).